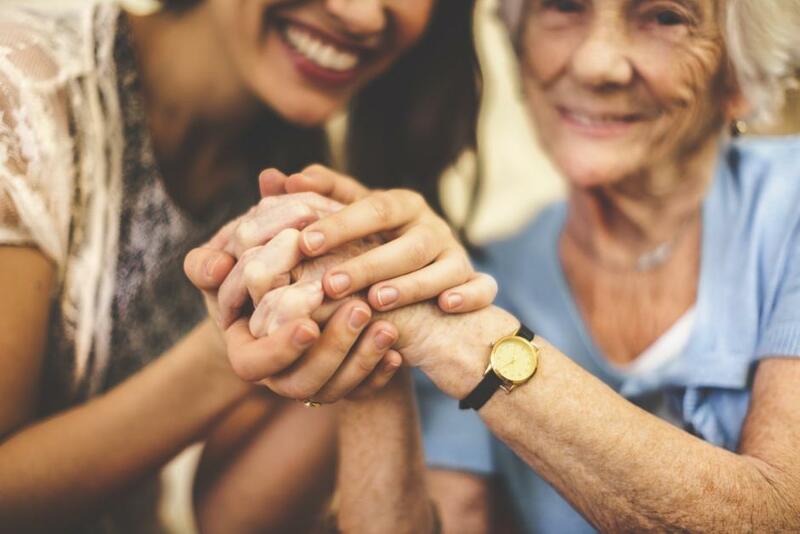 The In-Home Supportive Services (IHSS) program provides homecare services to Medi-Cal eligible aged, blind or individuals with disabilities, including children, to assist them to remain safely in their own homes as an alternative to out-of-home care. IHSS is the largest home and community-based program available in California. It is a core component of the state’s long-term care system. Some special needs individuals who may qualify for IHSS services are: children with disabilities, hospice patients, and hospital discharge patients. Types of services may include help with preparing meals, bathing, dressing, laundry, shopping or transportation. Some types of paramedical services may also be provided, such as wound care. IHSS can also provide protective supervision for people who need their provider to watch them for unsafe behavior such as wandering outside and getting lost. Read below for more detailed information about IHSS eligibility requirements and how to apply. If you think you need IHSS services call the TIES Line (1-800-675-8437). A social worker will call you back to schedule a home visit to determine your eligibility and need for IHSS. Based on your ability to safely perform certain tasks for yourself, the social worker will assess the IHSS tasks that you need and authorize an amount of time for each one. The assessment of need includes information given by you and, if appropriate, by your family, friends, physician or other health care practitioner. You will be qualified of your eligibility for IHSS by mail. The mailed notice will include the total number of hours you were qualified for and the number of hours for each individual IHSS task. 65 years of age, or blind, or disabled, and must have a disability that will last one year or longer. Note: Disabled children may also be eligible for IHSS. Meet low income financial eligibility requirements based on Medi-Cal rules. Visit the Medi-Cal website for more information. Current recipient of Supplemental Security Income (SSI) or Medi-Cal. Have functional limitations, and without IHSS, would be unable to remain safely at home. Client’s home and/or cell phone number. Where is the client at the moment. Name and phone of client’s alternative contact. Name and phone number of client’s community service provider, if any. An IHSS Screener will call the client to complete the screening process to review the IHSS eligibility. IMPORTANT INFORMATION: We need verbal or written authorization from the client for someone to speak on their behalf. An IHSS Social Worker will call the schedule an IHSS assessment home visit. An IHSS Social Worker will conduct the home visit. An IHSS Social Worker will review information obtained from the home visit, assessing the need to maintain the client’s independence. An IHSS Social Worker will mail a written notice of approval or denial. If found eligible, the notice will list the tasks approved and monthly hours authorized for payment. If denied, the notice will indicate the reason(s). Please note that before an IHSS Social Worker approves services, clients are required to have an IHSS Program Health Care Certificate Form (SOC 873), completed by a licensed health care professional stating the need for IHSS services. YOUR RIGHT: If you disagree with the results of the evaluation by a Social Worker, you can request an evaluation by the State’s Fair Hearing Division by filling out the back of the Notice of Action, which is the document that states the results of the Social Worker’s Assessment. Once your needs for IHSS services are determined, you must hire someone, known as an independent provider, to provide those services. That person can be a family member or friend. The IHSS Public Authority maintains a registry list to help people find workers for their needs. The Help at Home Directory lists information on the whole range of home and community-based services available in San Mateo County. 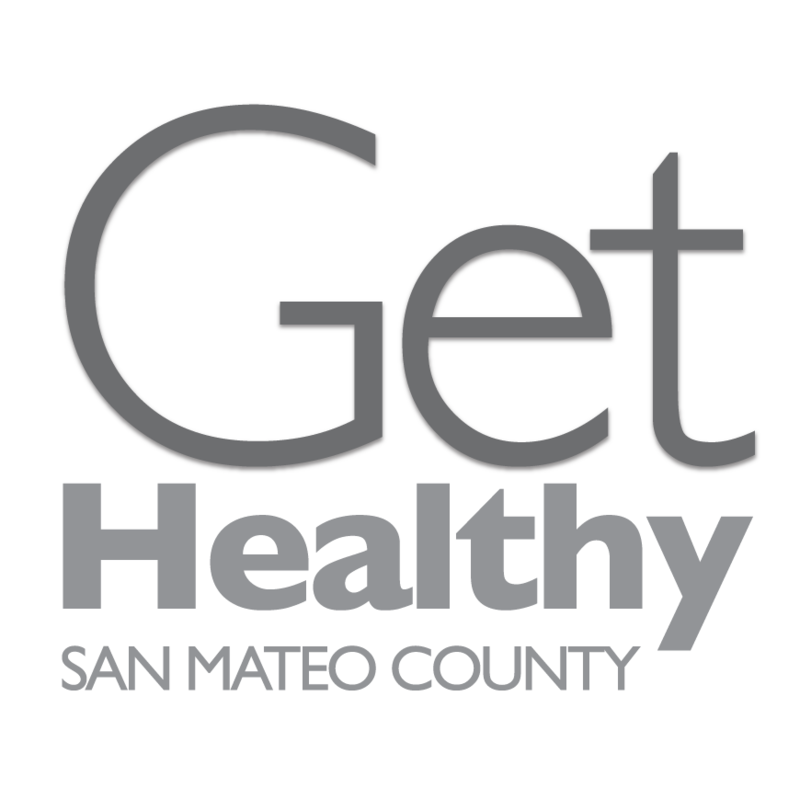 The Network of Care website also provides other resources for older adults and people with disabilities in San Mateo County.